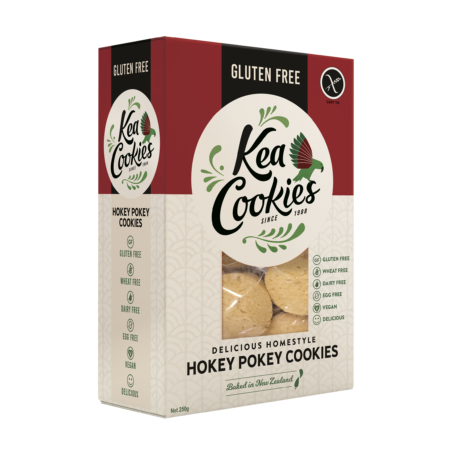 At Kea Cookies we have recently been awarded the Crossed Grain logo by Coeliac New Zealand for our range of cookies. The Crossed Grain logo is the symbol both nationally and internationally recognised by those who need to follow a gluten free diet. The logo gives consumers a quick reference point when shopping. As our new packaging flies onto shelves around New Zealand you will see the logo prominent on the front of the 250g pack.